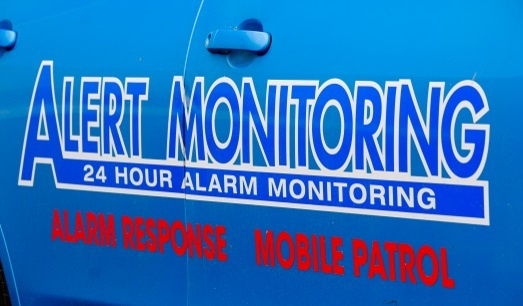 Alert Monitoring are happy to provide no-obligation free quotes. We are a Dunedin owned and operated business, providing 24 hour a day manned monitoring across New Zealand. We provide 24 hour-a-day manned monitoring for all types of burglar alarm systems across New Zealand from our Dunedin monitoring centre. 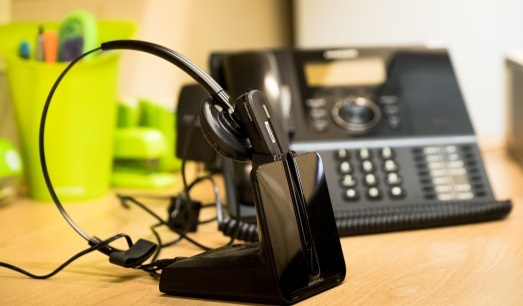 Alert Monitoring utilises a dedicated alarm centre staff to ensure alarm account data and customer follow-up are part of a consistent monitoring programme. 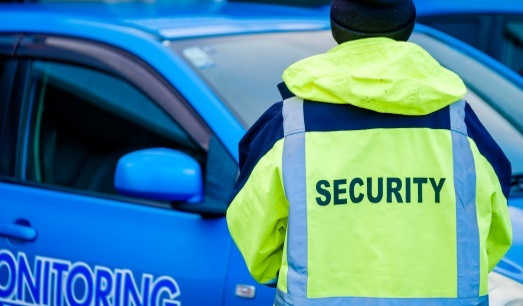 Alert Monitoring uses the latest in technology and experienced staff to develop a security response plan that is quick, effective, and in line with your business needs. 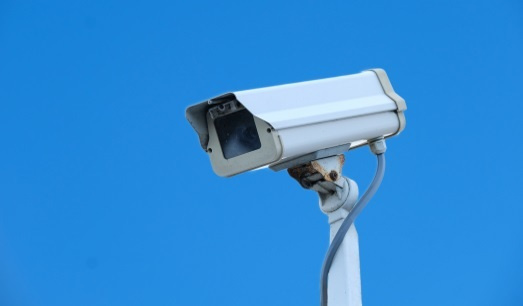 We provide manned alarm monitoring, guard services, and CCTV monitoring. Alert Monitoring believe that efficient alarm monitoring requires more than just reliable technologies within the monitoring centre. One of the most valuable components of our monitoring service is our licenced and highly trained staff who respond to and process the alarm events. Alert Monitoring is proudly Dunedin owned and operated and services New Zealand, the South Island, and Central Otago.